Detailing them as punk rock would be taking the easy route as Electric Zebra touch on something undoubtedly unique and austere. 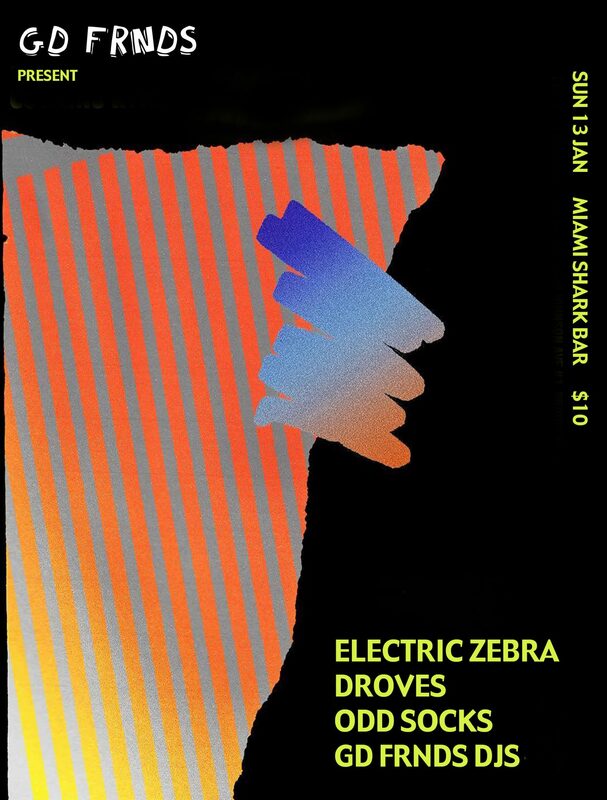 Cracking 4ZZZ’s Hot 100 two years in a row, and releasing such gold as their ‘You’re Sinking’ EP last year, Electric Zebra are alt-punk craftsmen whose hearts beat and bleed on every second of their music. Wollongong acts DROVES breathe new life into new-wave electronic-punk. 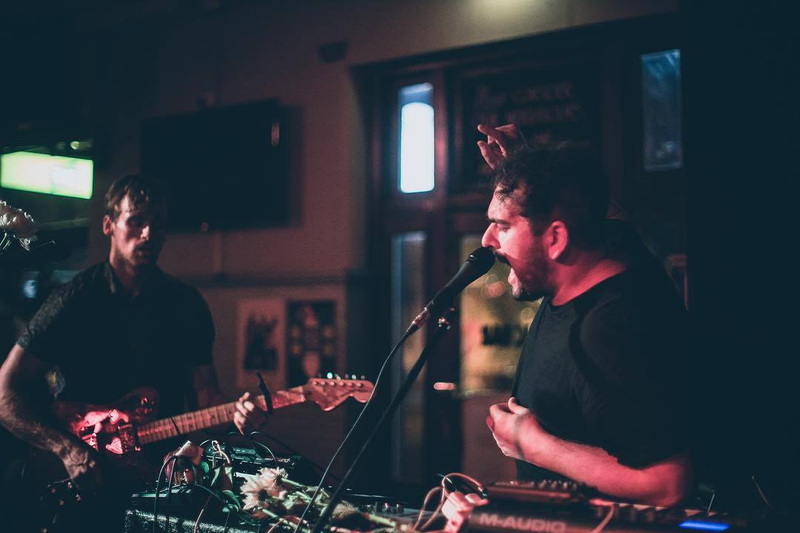 With reverb-soaked snares, pulsing drums, glistening analogue synths, punk guitar melodies and Phil Spiteri’s baritone vocals matching Taylor McAuliffe’s powerful tenor voice. 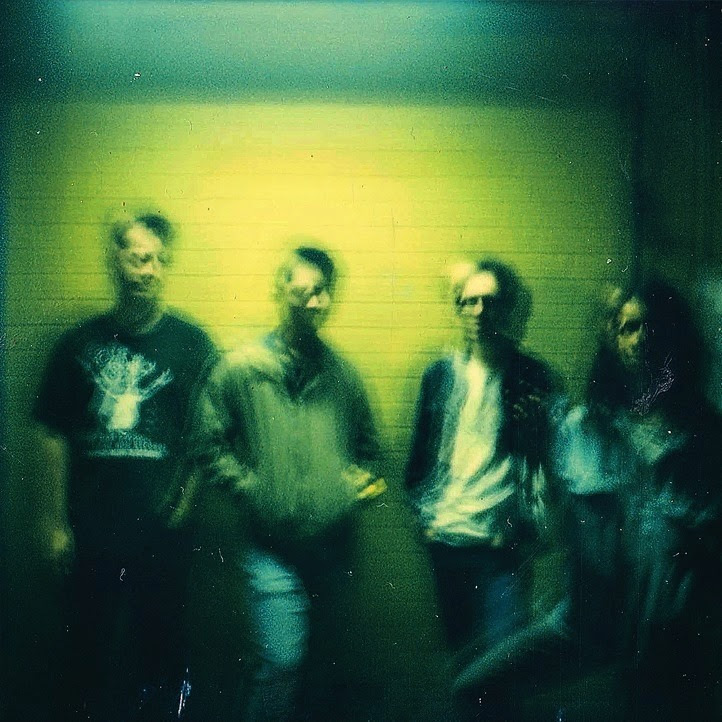 ‘Time’, their debut single, saw support from triple j, Pilerats and more. 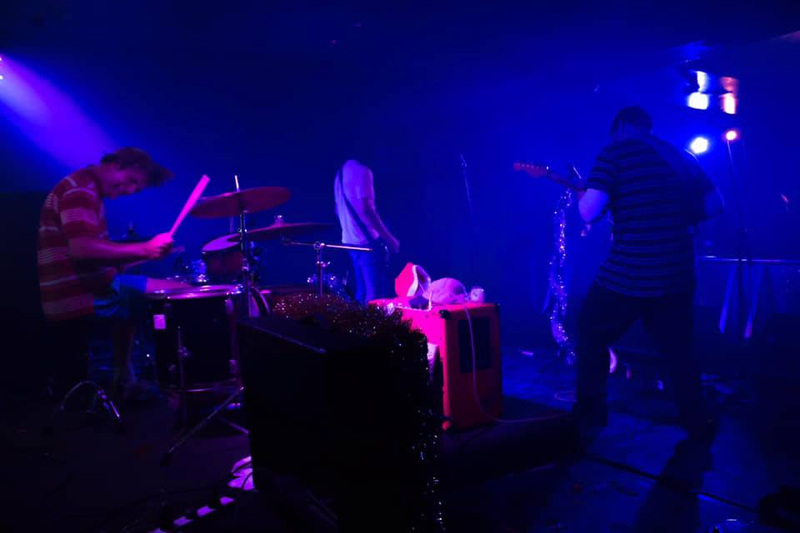 Fresh to the Gold Coast scene but still kicking goals left, right and centre, the three-piece of Odd Socks are both versatile and powerful in their surf-punk audacity.